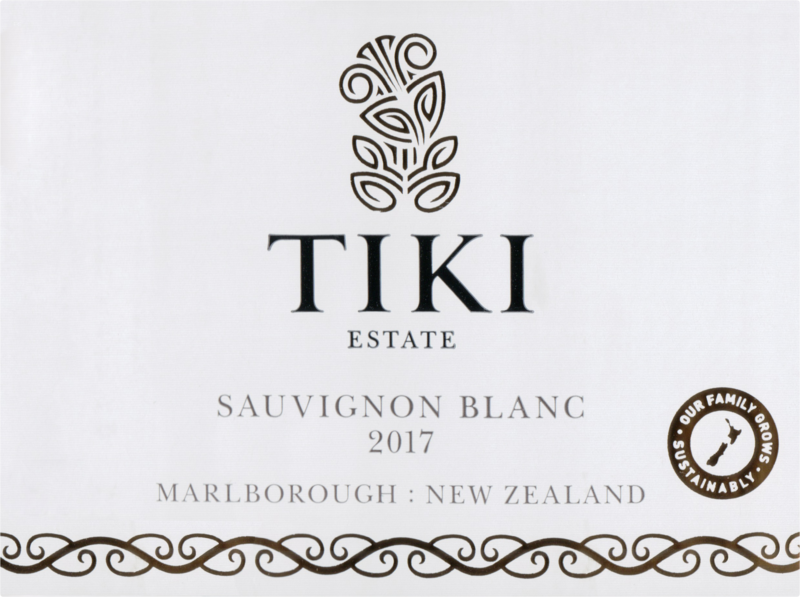 "A wonderfully expressive sauvignon, the immediately appealing bouquet shows feijoa, green rockmelon, lime zest and sweet basil aromas, followed by a juicy palate that is bright and flavoursome. 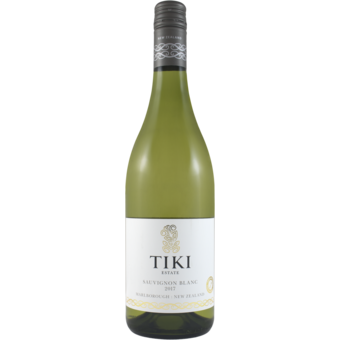 The wine offers terrific fruit purity as well as refreshing acidity, and finishes long and delicious. At its best: now to 2019."